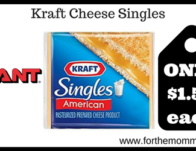 Giant: Kraft Cheese Singles JUST $1.50 Each Starting 4/19! 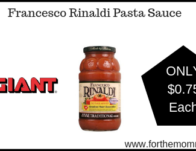 Giant: Francesco Rinaldi Pasta Sauce JUST $0.75 Each Starting 4/19! 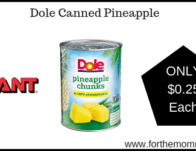 Giant: Dole Canned Pineapple JUST $0.25 Each Starting 4/19! 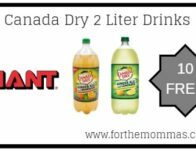 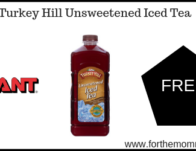 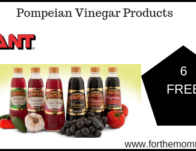 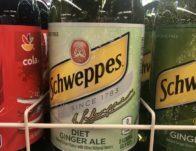 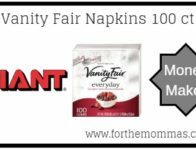 Giant: 6 FREE Pompeian Vinegar Products Starting 4/19! 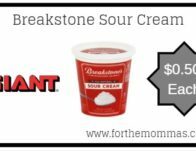 Giant: Breakstone Sour Cream JUST $0.50 Each Starting 4/19! 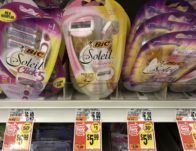 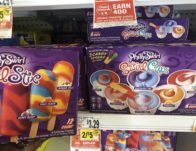 Giant: 4 FREE Philly Swirl Frozen Products Thru 4/18! 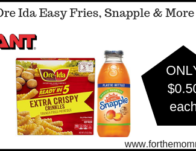 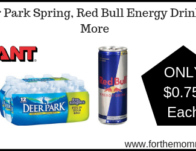 The NEW Giant Ad Scan For 04/19/19 Is Here! Giant: Kinder Joy Eggs ONLY $0.50 Each Thru 4/18!